Import customers into Magento 2. 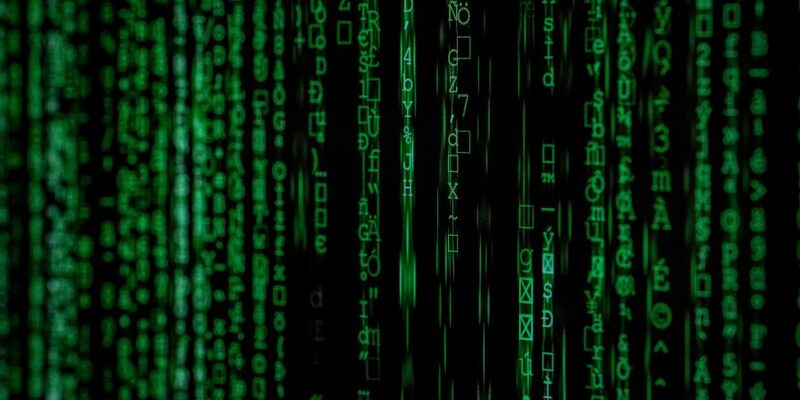 Magento 2 has changed how the customer passwords are stored, the password hash method. It still supports the MD5 encryption method,. 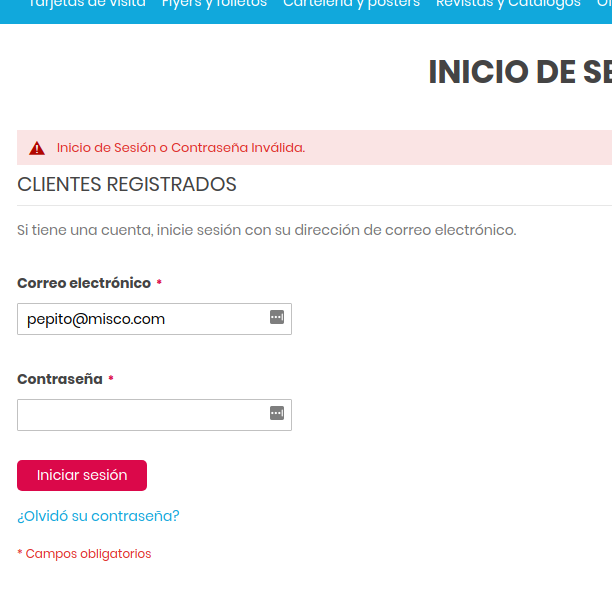 However, if you are not using an integration tool to import your customers, they might have to reset their password on their next login to your store… Really? The reason is that Magento 2 customer encryption it is not a simple MD5 hash, it contains a salt, and a salt version. Therefore your customers cannot be authenticated with MD5 hash algorithm by default. In the image below you can see MD5 hashed passwords, and the new Magento 2 format, that is much longer, and it is structured in three parts. No worries, your customers won’t need to reset their passwords again. You can write a simple module to extend the Magento 2 authentication method. This example below will make it compatible with Prestashop, that is md5( COOKIE_KEY + password). But below you can put here whatever legacy encryption you need to make Magento 2 compatible. We have to make our Magento 2 compatible with the old encryption system. But by doing this you are making your Magento 2 less secure… so this has to be temporal solution. Ideally, we have this system until the majority of our customers have logged in the new system, and then we won’t need it anymore… How? To do that, the strategy is going to be to update the password hashes from the old encryption to the new system. Therefore, we let the customer to login in ‘legacy mode’ the first time. 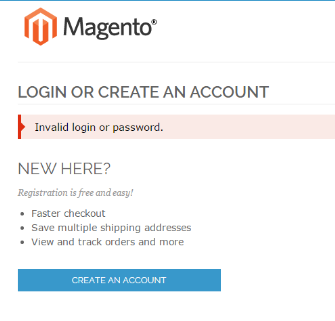 But when the login is succeed, we generate the new Magento 2 hashed to replace it. At this point, we have the original password of the customer, so we can hash it in the Magento 2 way :). Have you face this problem? Do you have a different solution? Maybe you couldn’t make it by following my steps? I’m very happy to get your feedback! You can contact me or write a comment below.